In recent time, JPMorgan had announced about its plan for a bank backed cryptocurrency, similar another big institution had for the first time tested a token to link to global payment back in 2015, and it’s worth remembering. 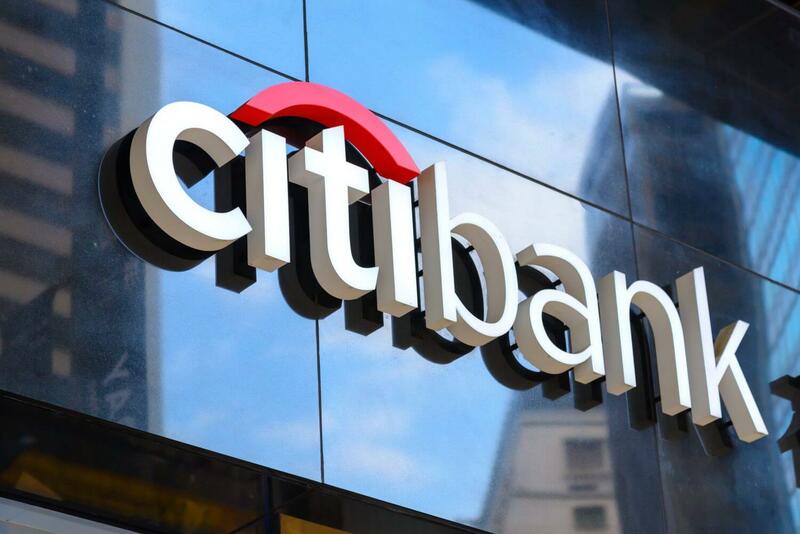 The project of Citigroup’s innovation lab in Dublin which was codenamed as Citicoin was never officially revealed by the bank. Citicoin aimed to simplify the processes of global payment. The Citicoin project was much similar to the JPM coin of JPMorgan. The Citi Bank after taking stock of the experiment mentioned that; the technology can keep up to its promises; various other efficient ways can be used to enhance the Cross-border payments. The project was started in July 2015, and Ken Moore of Citi’s Innovation Lab mentioned that the project has basically started as a proof of concept to see over the distributed ledger technology and was never announced officially. Ken Moore stated that the Citi was operating three blockchain distributed ledger technologies and there was no real money used to pass through the systems. It was similar to Bitcoin mining; codenamed as ‘Citicoin’ and it was analyzing the possibilities of the technology. 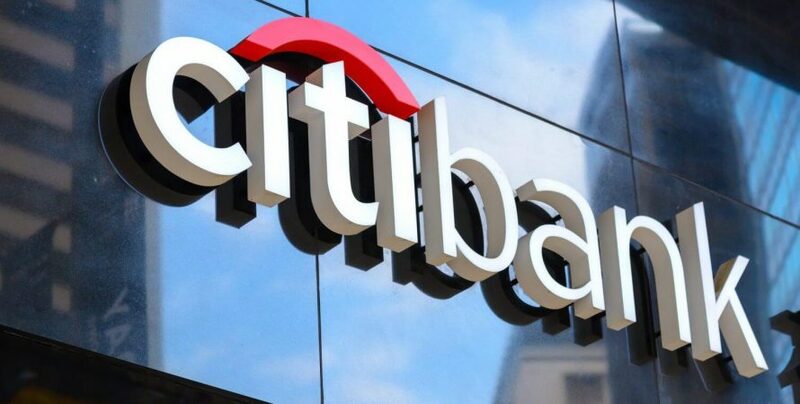 However, Citi is not going to stop working on blockchain technology and will continue to explore the use of blockchain in trade finance, she added. Atak mentioned, to change the cross-border payment network completely with blockchain enabled technology, all the world banks should be present. Stablecoins were not used by CitiConnect, although the infrastructure that was used was very much parallel to issuing coins over the blockchain platform, Atak mentioned. We are currently at the beginning stages of the Blockchain revolution, and the banks that adapt instead of following blindly will be the front runner, and it will take a lot of time for the Banks to adopt Blockchain for practical applications.